Oxygen sensors, commonly called O2 sensors, have been installed in cars and trucks since the early eighties. 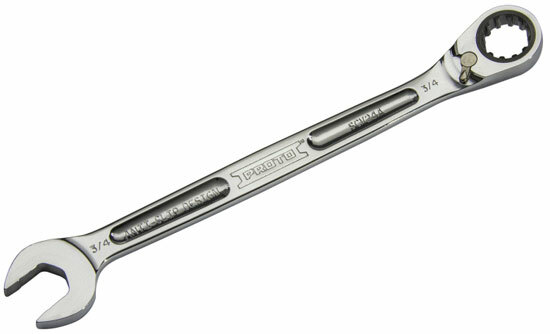 They are located in the exhaust system after the exhaust manifold and before the catalytic converter. Their function is to monitor the engine exhaust air/fuel ratio and send signals to the engine computer. The 02 sensor does not actually measure oxygen, but rather the difference between the amount of oxygen in the exhaust gas and the amount of oxygen in the air. Rich mixture causes an oxygen demand. A lean mixture causes low voltage, indicating there is an oxygen excess. Vehicles could have one or two or more 02 sensors. Through the sensor, information on oxygen concentration is sent in real time to the ECM (engine computer) as voltage measurements. There, the readings are coupled with information from other sources, which the ECM analyzes, then adjusts the amount of fuel injected into the engine to compensate for either the excess air or excess fuel reading. When the ideal air/fuel ratio of 14.7 is obtained, the catalytic converter is working at optimum efficiency. O2 sensors that have been modified or tampered with may malfunction, which will can cause an engine to run lean and decrease fuel efficiency. Either a digital voltmeter or a high-impedance (10 mega-ohm) analog voltmeter is needed. Connect the test lead to the single wire which the O2 sensor connects to. Start the engine, and wait until the ECM goes into "closed-loop" mode (In field service mode, the "Check Engine" light will change from flashing 2 times a second to once a second). Your voltmeter readings should be sweeping back and forth over 450 millivolts, down to 200-300 and up to 700-900. The high reading reflects the a rich condition, the low reading reflects a lean condition. If your voltage readings are not going up and down, the sensor may be contaminated. If the readings are high, the sensor wire may have a short. If the readings are low, the sensor wire may be grounding out. A reading that stays near the middle (450 millivolts) indicates a possible open in the sensor wire. Check your troubleshooting codes if further testing is needed. Since they are considered wear items, oxygen sensors should be replaced within manufacturers recommendations. 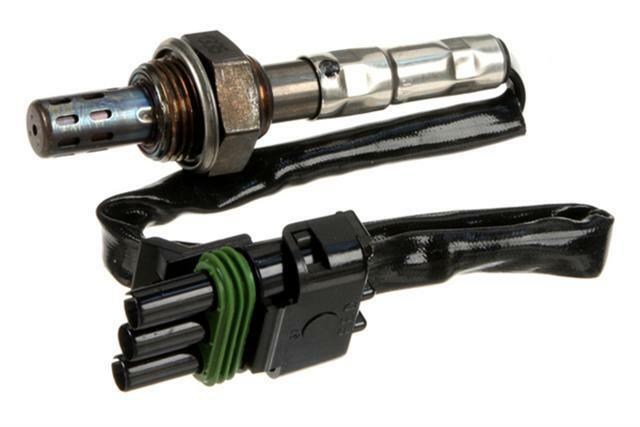 Replacing worn O2 sensors with new ones will increase your car's fuel efficiency. Intervals range from every 30-50,000 miles to a maximum of every 100,000 miles.